Help Pace Greg through 60 laps of the track or come for 1 lap, or anything in between. A donation of a Loonie per lap will go to Bikes for Kids. There’ll be food, refreshments, music and a defib machine for Greg. After Dark: The party continues from 7:00pm at Joe Dogs. Drinks, Dancing, Live Band, draw prizes and silent auction. Tickets: $20/person including apps and your first drink. 60, it Ain't a just a number. Run, walk, hoover board or just help carry Greg on the stretcher. Please bring your friends and family. 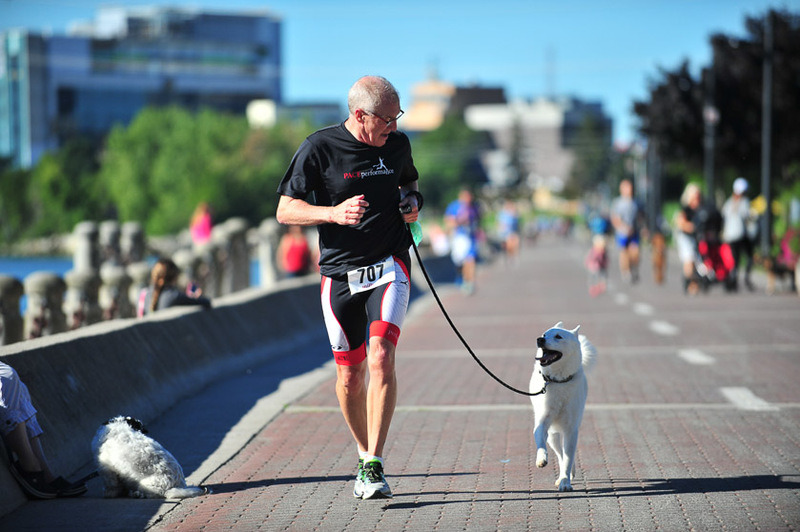 Greg has been involved in fitness and health in Burlington for the past 35+ years. If you have worked with Greg or been involved with any of the many fitness activities and events please come and say hi, share a lap or a story and help the great kids with Halton Children’s Aid.